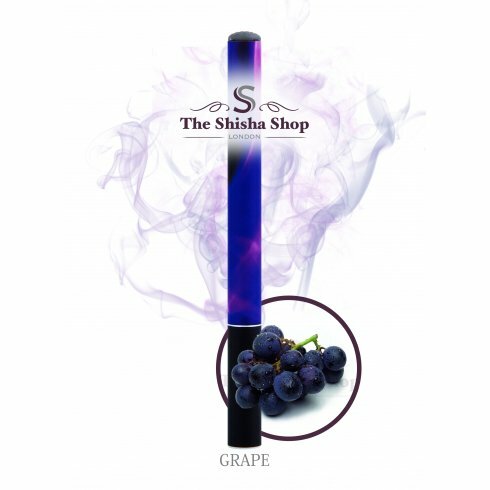 Enjoy the great tasting Grape Flavour 500 puff Disposable Shisha Pen by Shisha Time. 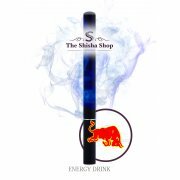 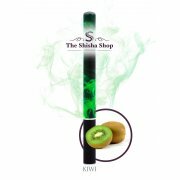 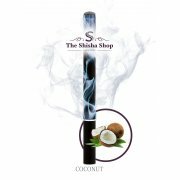 A great alternative to traditional shisha pipes without the tobacco and other toxic chemicals. 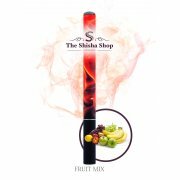 Enjoy both indoors and outdoors with huge vapour production and taste.